1-CD with 24-page booklet, 20 tracks. Playing time approx. 58 mns. 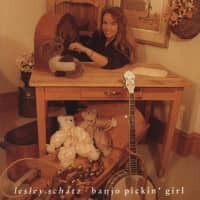 -- These 1992-93 Nashville recordings frame Schatz's performances of largely traditional American and Canadian songs in spare acoustic settings. Charles Whitstein of the Whitstein Brothers sings harmony on four songs, including a lovely a cappella 'Somewhere In Tennessee'. 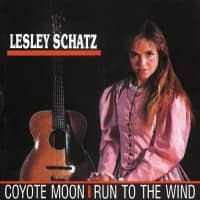 The variety of traditional songs offers Schatz an opportunity to sing in Spanish, French and German, though most of the 20 songs are performed in English. Customer evaluation for "Hello Stranger"